Effective diagnosis is possible only if it is done in a timely manner. 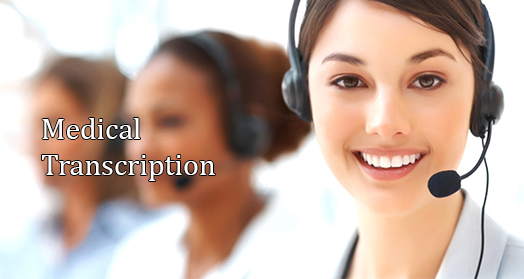 Medical Transcription is a very crucial and highly essential service for a right prognosis to all medical practitioners. At Thintrekz MT, we assure highly accurate medical transcription services that undergo rigorous quality standards and audit schedules. We understand that time is crucial and ensure delivery of reports in fastest turnaround times.